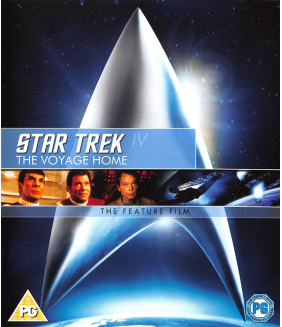 The future begins in J.J. Abrams’ “high-octane hit” Star Trek that has taken audiences by storm. 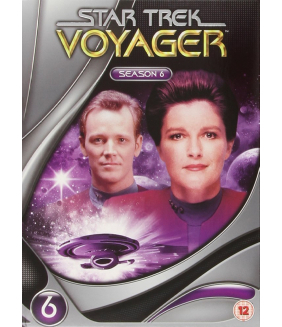 When the Romulan Nero comes from the future to take revenge on the Federation, rivals Kirk and Spock must work together to stop him from destroying everything they know. On an “exhilarating” journey filled with “spectacular action”, comedy and cosmic peril, the new recruits of the U.S.S. 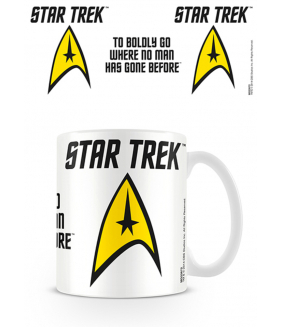 Enterprise will voyage through unimaginable danger, boldly going where no one has gone before. 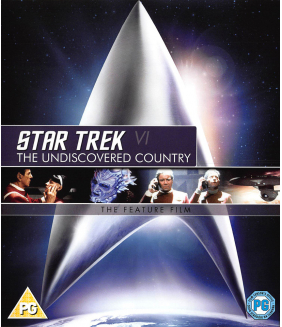 “Even if you’ve never seen Star Trek before, this movie is for you!” Special Features Commentary - J. J. Abrams, Bryan Burk, Alex Kurtzman, Damon Lindelof and Roberto Orci, A New Vision Featurette, Gag Reel. 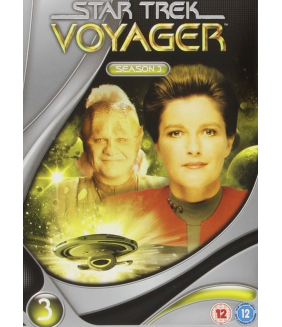 Star Trek: Voyager (VOY) focuses on the 24th century adventures of Captain Kathryn Janeway aboard th..
Own Star Trek - To Boldly Go Mug from Deff, DVD, Blu-Ray & 4K Video Specialists - Free UK Delivery.. Branded as fugitives by the very federation they swore to protect, the crew of the U.S.S. 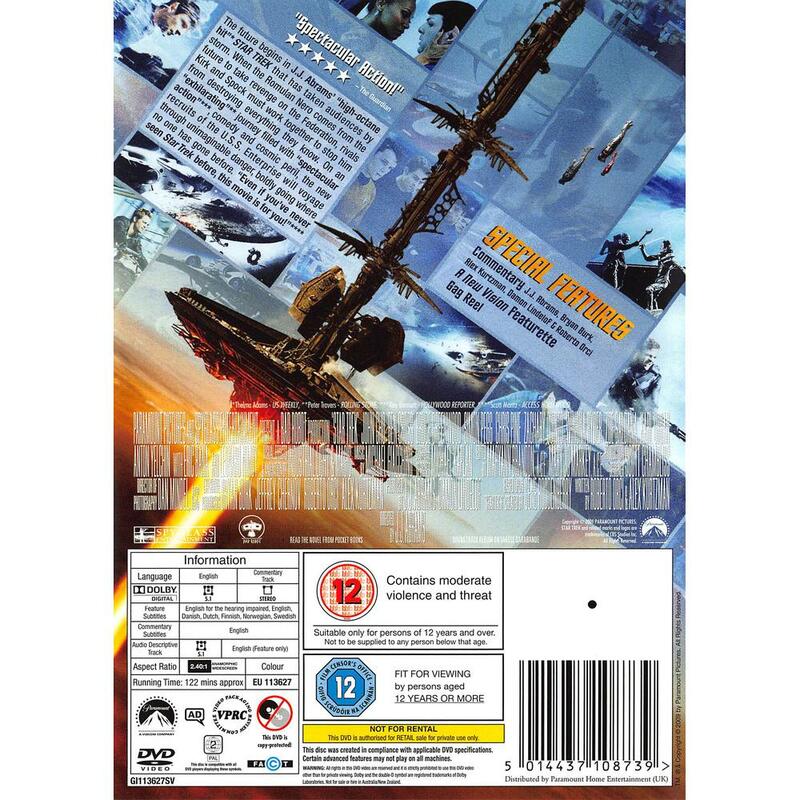 Enterprise..
Now on Blu-ray, see the original theatrical version of the film as it was initially released in thea..